Balloon columns and pillars are economical options to make your event look fabulous. These vertical balloons fit into most spaces given their small footprint. 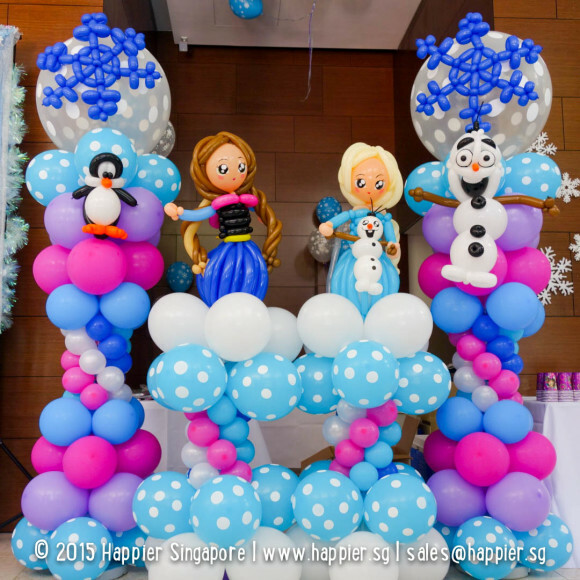 Our customizable balloon columns can double up as your entrance decoration at the start and be moved around to become a photo taking backdrop later on. 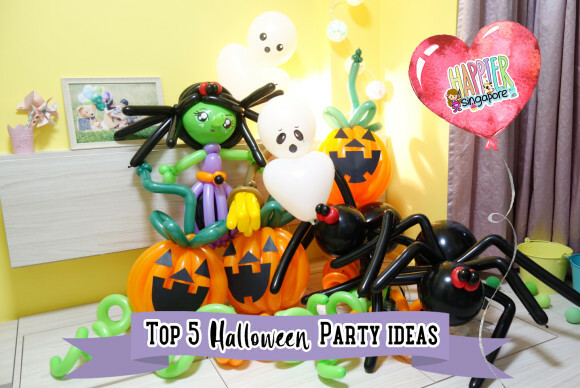 Get creative by ordering your balloon pillars in pairs or more, or mix & match with personalized balloon toppers, character sculptures & arches!